A great photographer can make even a blur pleasing to the eye. In photography, bokeh is the aesthetic quality of the blur particularly pertaining to the unfocused background. BokehFocus is created to bring attention to those in the blurred background. Here at BokehFocus you will mostly see the work of young photographers, the way they see the world and the issues dominant in their lives. All these high quality images are produced by young photographers who know the science behind the trade and practice it with a passion, every day. Youth as its subject and the artistic aspect left to the photographer’s imagination are the common threads in the realm of professional photography , the up-and-coming photojournalists and young photographers alike. BokehFocus allows these talented and hardworking photographers to congregate and support as well as compete with other artists. 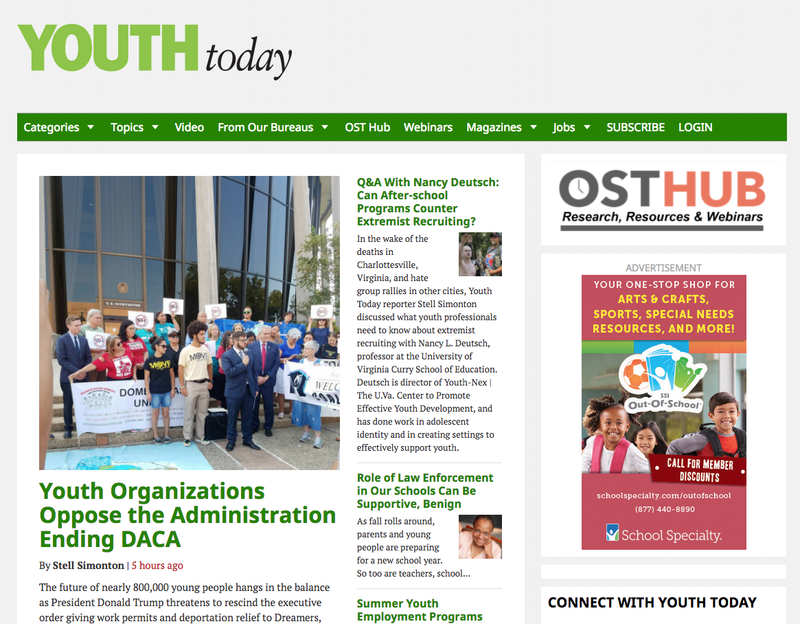 Below are our two sister publications, YouthToday and Juvenile Justice Information Exchange. Learn more about our youths below. Youth Today is the only independent, national, and digital media publication that is read by thousands of professionals in the youth service field. 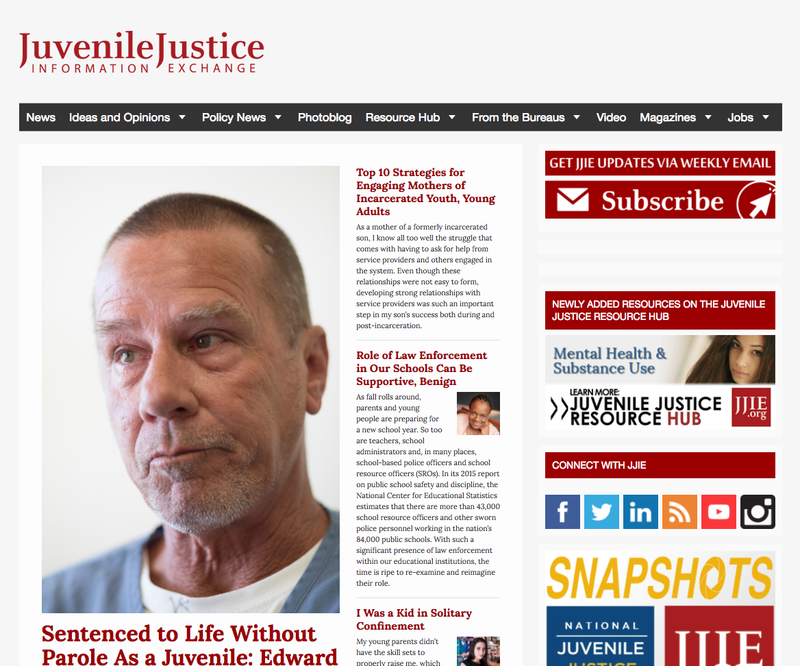 The Juvenile Justice Information Exchange (JJIE) is the only publication covering juvenile justice and related issues nationally on a consistent, daily basis.